Western manufactures scientific scales with different specifications that serve Labs and hospitals. 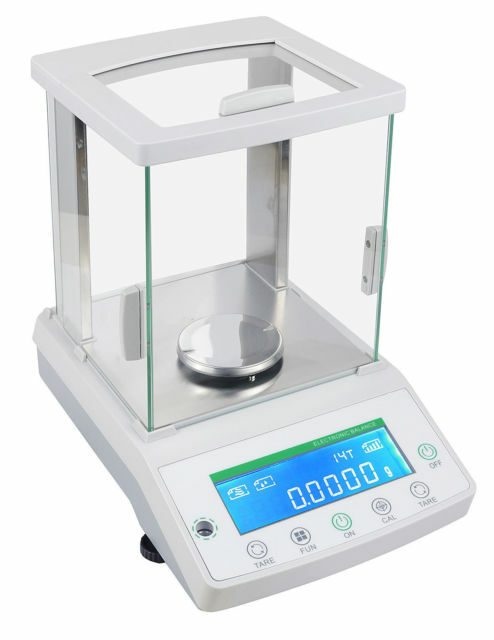 The SSgm Series scales are at home in any environment, industrial, laboratory or general usage. Constructed of stainless steel , they provide years of dependable use while retaining their attractive appearance. 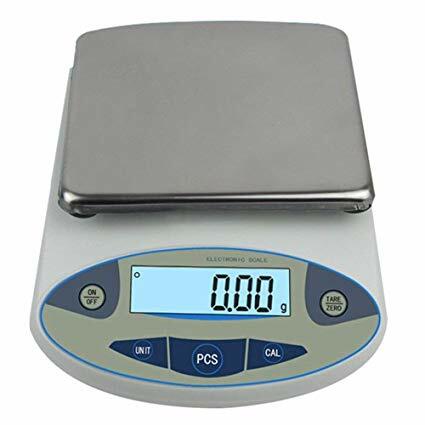 The SSgm series is a multi-functional scales which allows the selection of 11 units of measure plus counting and percentage. Percentage function lets you weigh anything as a predetermined weight. 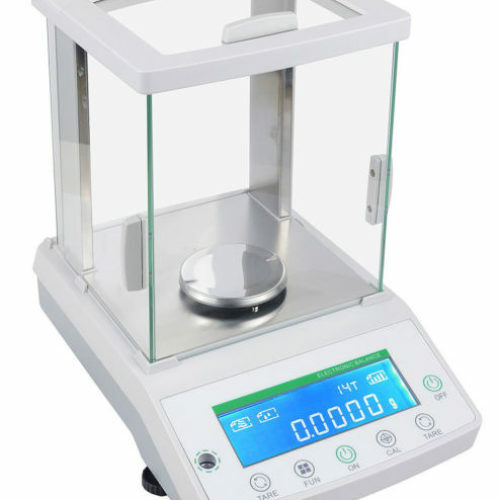 The counting function provides readout of sample quantity based on known weight.